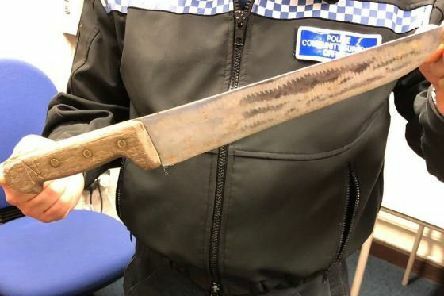 This terrifying knife was handed in to Oundle Police station yesterday (Thursday, March 14). 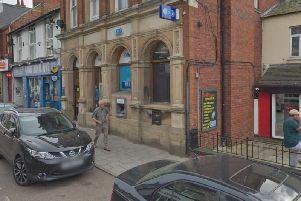 A cash trap was fitted to a Rushden High Street cash machine for 24-hours before it was noticed by engineers. 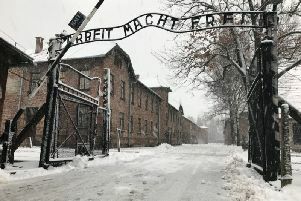 Northamptonshire Police have said they accept there are ‘moral and ethical concerns’ after one of their serving police officers was caught selling Auschwitz relics on eBay. 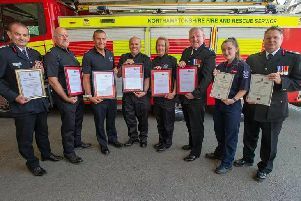 A team of Northampton firefighters who saved the lives of four people involved in one of the most serious crashes seen on home soil have been commended for their work. 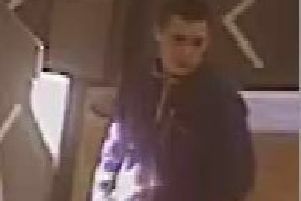 Fraud detectives want to speak to this man in connection with a fake £50 Scottish bank note used in a shop in Rushden earlier this year. 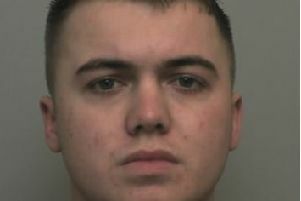 Do you know this man from Rushden? 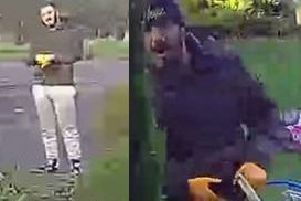 Police officers have released a picture of a Rushden man they believe may have information about an alleged incident of criminal damage. 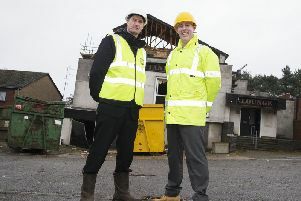 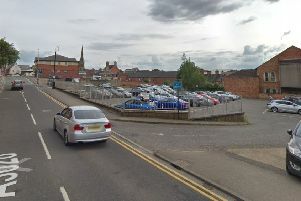 EXCLUSIVE: Major plans to revamp entire east Northampton estate set to begin "imminently"
A run-down housing estate in the east of Northampton is for a £5 million makeover that will see an eyesore pub torn-down and hundreds of homes re-cladded. 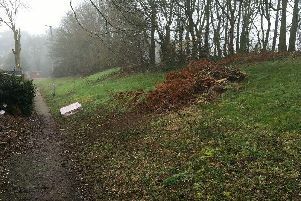 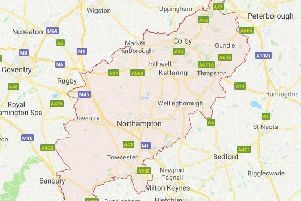 The contractors in charge of cleaning up in Northampton have "given up" according to people in the east of the town who have seen fly-tipped waste stay in situ for four months now. 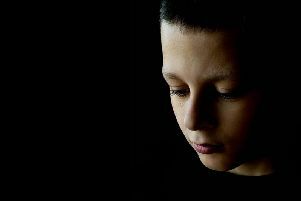 Community groups are as placid a bunch of people as you’ll find in any society. 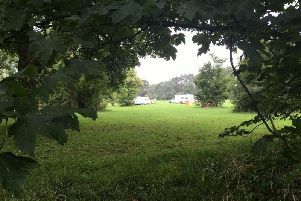 These are the quiet organisers, the comforters and advisers, the providers of safety nets. 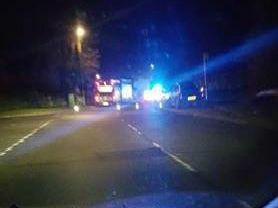 A teenage boy is in a serious condition after being involved in a collision with a car in Rectory Farm, Northampton. 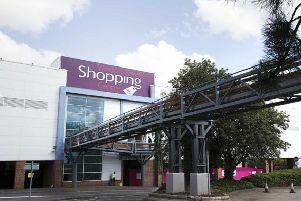 An abandoned van caused a partial evacuation of Weston Favell Shopping Centre amid heightened terrorism fears. 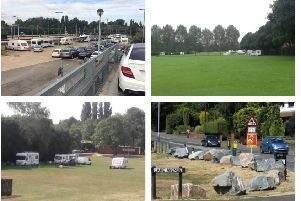 More than 30 traveller caravans have vacated a Northampton park hours before police were due to forcibly remove them - only to then move less than a mile down the road to another green space. 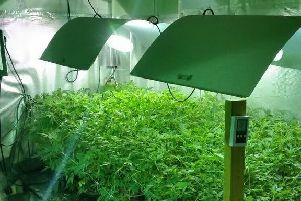 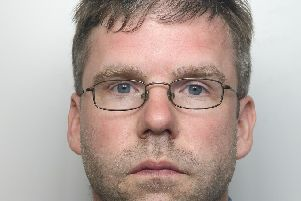 A 42-year-old Northampton man, who went under the username 'I love piercings', to explicitly chat to underage girls on an foreign online forum, has been handed a 34-month sentence. 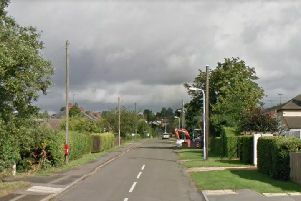 An 80-year-old woman was knocked unconscious on her own driveway during a violent robbery in Northampton.